IMPORTANT: Students requesting to transfer into the School of Nursing from another accredited nursing school or students requesting a class to complete BRN requirements must first make an appointment to speak with the Associate Director of the School of Nursing to get admission approval prior to completing this request. Please read the Space Available Policy & Procedure before submitting the following.  Contact the Nursing Advisor (pstrachw@sdsu.edu) for questions regarding Space Available requests.